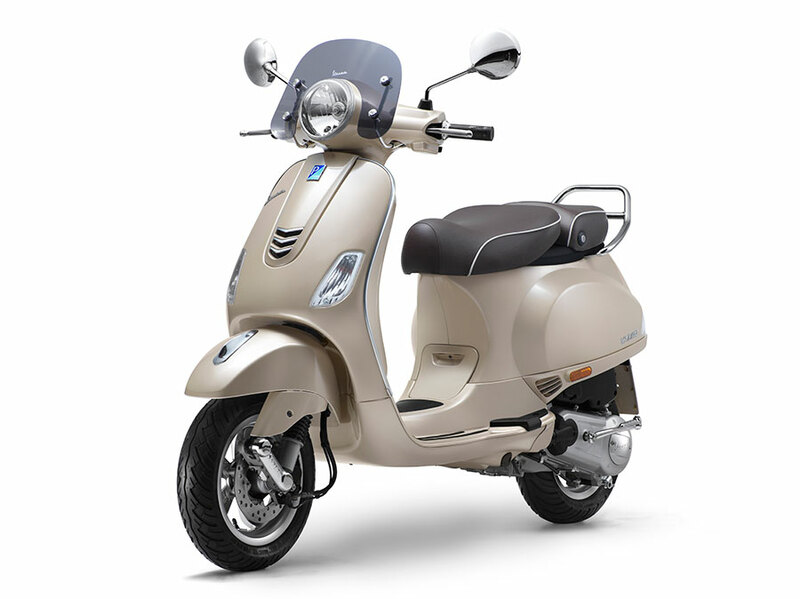 Piaggio Vehicles Pvt Ltd, has inaugurated its new dealership for its iconic Vespa and sporty Aprilia at Vasai – Mumbai. Situated in the heart of the city, this new showroom offers the various products under the Vespa and Aprilia SR 150 range. The new dealership with 1300 sq ft showroom at a prominent location in Vasai has been designed keeping in mind the lifestyle and premium experience which reflects the Italian heritage of the brands. Equipped with the best customer service, quality and experience, the dealership aims to reach out to maximum customers in Vasai. 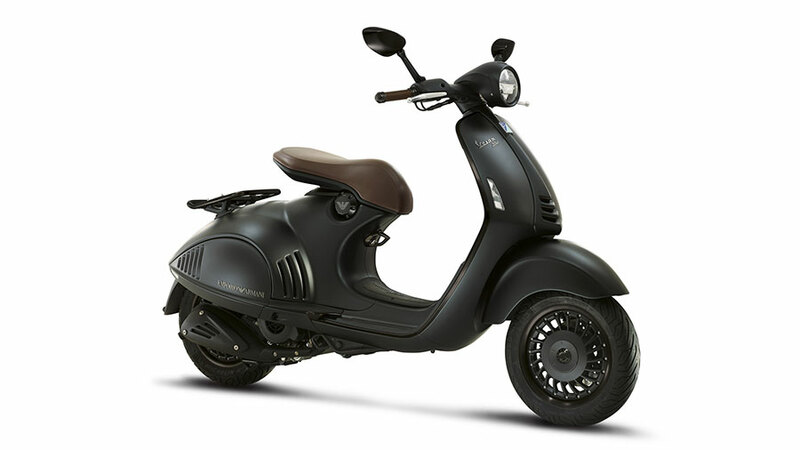 We are pleased to associate with the Piaggio and offer their world class, premium products to our esteemed customers, with the Aprilia SR 150 and Vespa we will deliver not only world class premium products but also extraordinary service to the aspiring youth, who is not only dynamic but also embrace international culture and are upwardly mobile.